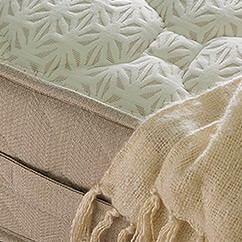 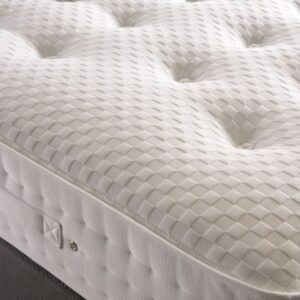 First of all, a mattress can be the difference between a good night’s sleep and a great night’s sleep. 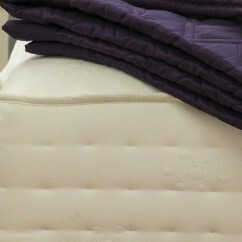 Because the same type of mattress doesn’t suit everyone, take time to try out the various mattresses in the showroom. 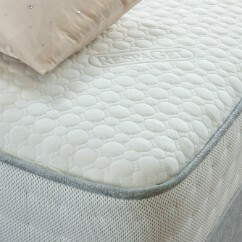 Lie down on the mattress, don’t just sit on it. 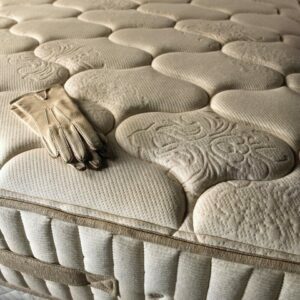 After all you will be lying on it for a number of years. 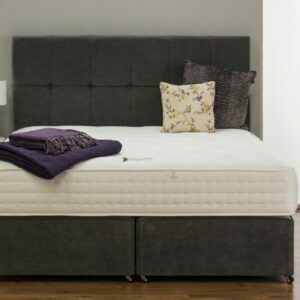 If a mattress is more than 5-7 years old, or if a different mattress is found to give a better sleep experience, it is likely time to consider a replacement. 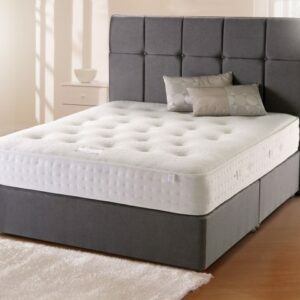 Switching to a new one usually shows a reduction in back pain and improvement in sleep quality. 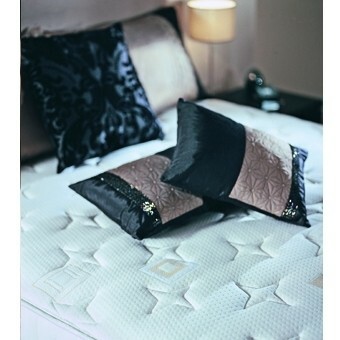 The Showroom is in Virginia, Co Cavan, only an hour and a half from Dublin. 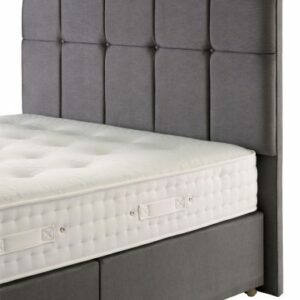 Where you can choose the perfect mattress for you. 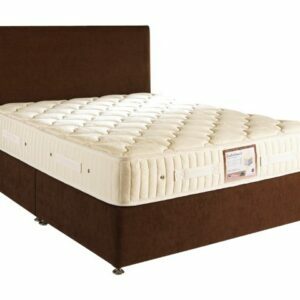 Custom made mattresses available to fit those awkward old fashioned or European bed frames. 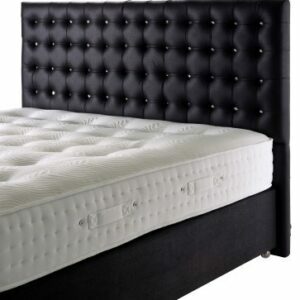 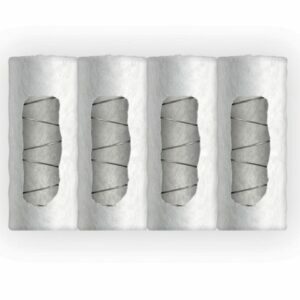 Browse a large selection of mattresses and order online for fast delivery. 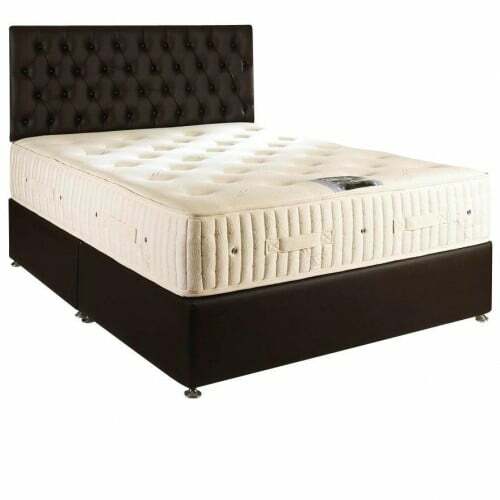 Finally, we are here to help you choose the perfect mattress for your needs.